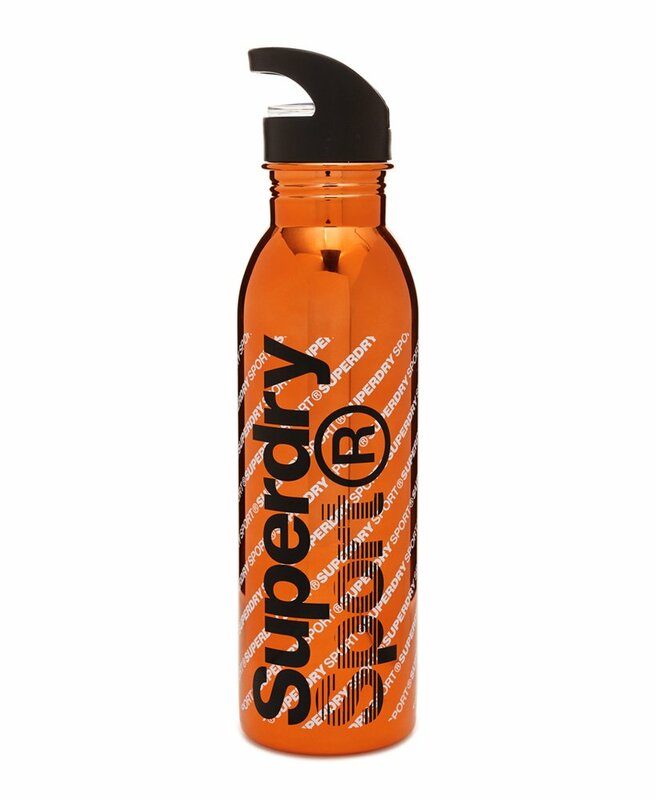 Superdry men's Super steel bottle. This 18/8 grade bottle is food and drink safe. Featuring a screw top lid with flip spout and completed with Superdry Sport branding. 750ml capacity. Not dishwasher safe or for hot or corrosive liquids.